Online marketing is crucial for organizations that want to make their official websites an essential source of revenue or leads than just a peripheral one. At Insignia SEO, we understand that your priority is your business; our Internet Marketing Strategies has been developed such that they aid your business to grow by ‘leaps and bounds’. Insignia SEO offers you a variety of tailor-made website marketing solutions that will help you reach untouched markets. Most importantly, our marketing solutions will help your website to reach Top 10 rankings on Yahoo, Google, and MSN. The professionals at Insignia SEO hold proficiency in optimizing the website with the purpose of ranking you higher than your rivals in search engines like Yahoo, Google, and MSN in their searches. Our Search Engine Optimization (SEO) activities are centered on guaranteeing that your website will rank high in organic-searches. We hold ample expertise in conducting paid search marketing campaigns like Pay Per Click (PPC), banner advertising and affiliate marketing. Our huge experience in running such projects guarantees that your website is visible not only on search engines but on all online media. Customers don’t want promotion when making buying decisions, all they want is valuable data- content. We at Insignia SEO, help you with the content that blows out via social media, creating influential word-of-mouth exposure. What more? Content is what people wish and look out for, and it’s the powerful content that Google needs to rank, so customers can find you easily in the search results. We help you re-define assessable objectives and craft a plan which includes relevant channels, SEO strategy, and resources, necessary for successful content marketing. Influencer marketing contains marketing services and products to those who have the power over the things people buy. Usually, influencer marketing goals are a lot less about sales and more about creating public awareness and buzz. Insignia SEO helps you in achieving the goals by considering your measures and what you to hope to accomplish. It is big business and has taken over traditional advertising markets like radio, magazines etc. our digital advertising helps you to reach out to the audience through our paid and display advertisements. E-mail is one of the most prevalent forms of communication. A predictable 90 trillion e-mails have been sent out worldwide in 2010. One of the biggest advantages of e-mail marketing is that it allows us to customize advertisement to certain customers and we help you to reach those customers. Conversion rate optimization or CRO is the procedure where analytics and user feedback are examined to identify obstructions to conversion. Insignia SEO uses best practices of analytics and conversion rate optimization to assess where you are losing traffic, call to action (CTA), site navigation, to name a few. 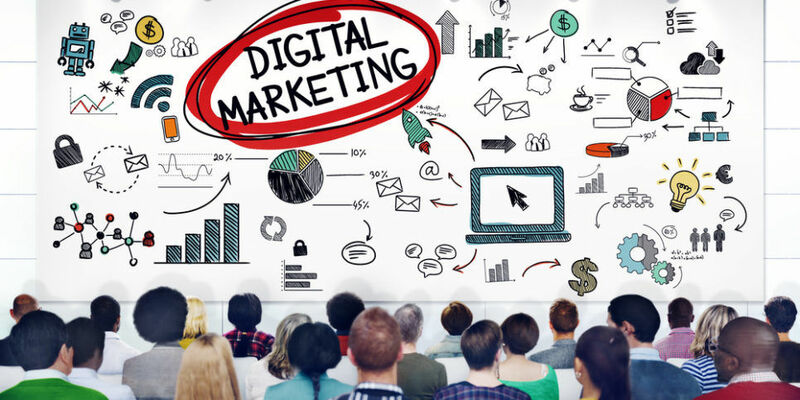 Contact us for more information on digital marketing and Internet Marketing Strategies.